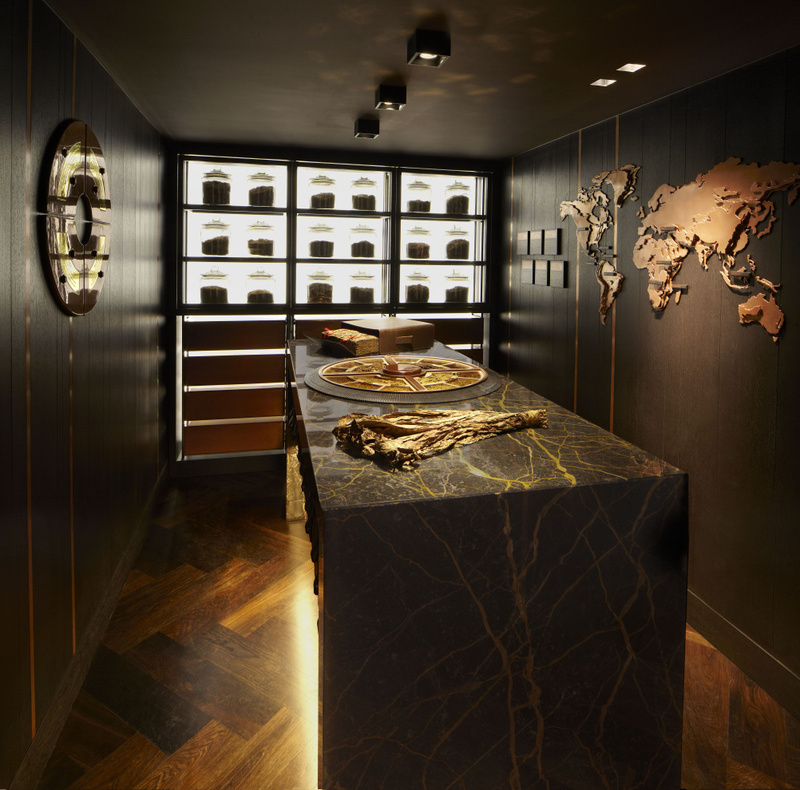 The Tobacconist at 1A St James’s Street in London features a retail area, a master blender’s room and a walk-in humidor. 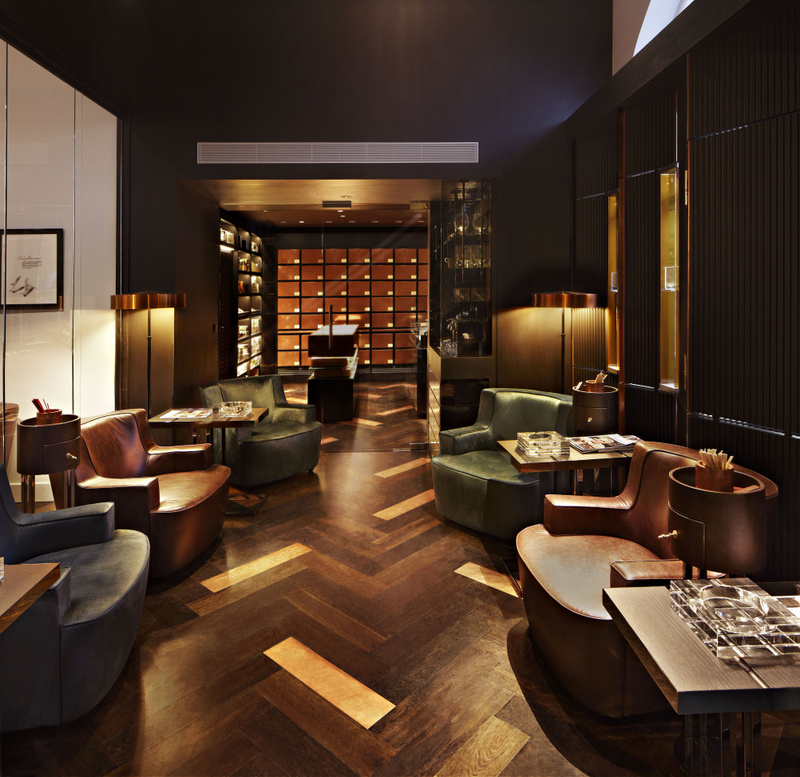 The master blender’s room features a selection of tobaccos and there are personalised humidors for customers. 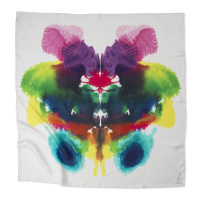 Julie Oxberry, managing director at Household, says, ‘In an incredibly competitive retail world, to design opportunities that allow customers to hang out and experience the brand without being overtly sold at can create deeper, more emotional connection with the brand. 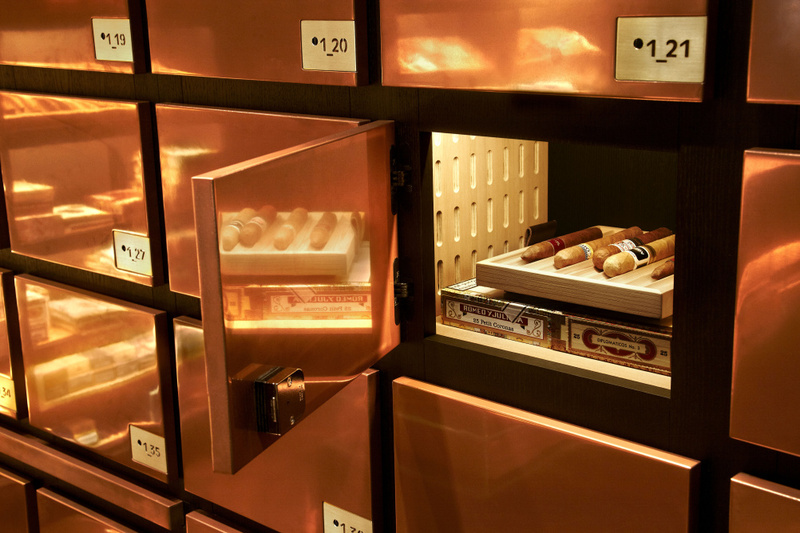 The Tobacconist at 1A St James’s opens in February.